GP Strategies worked with DSV to replace Workday with SAP SuccessFactors for 10.000 employees in 4 countries in 6 months. 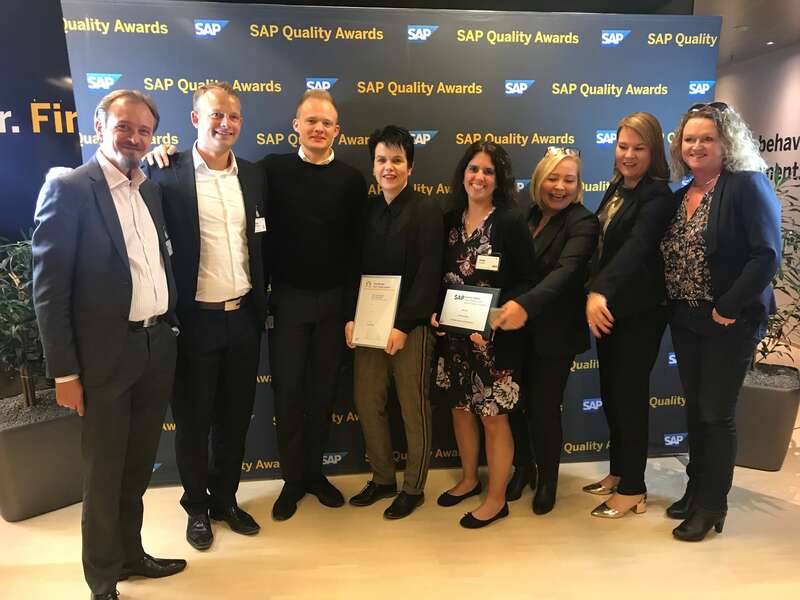 We are very proud to have been part of this ambitious project, which won DSV an award in the Fast Delivery category at the prestigious SAP Nordic Quality Award 2018. Congratulations to DSV! 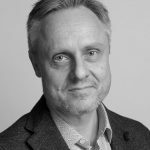 We at GP Strategies are happy to be on the forefront of global HCM Cloud solutions with interesting projects like this.